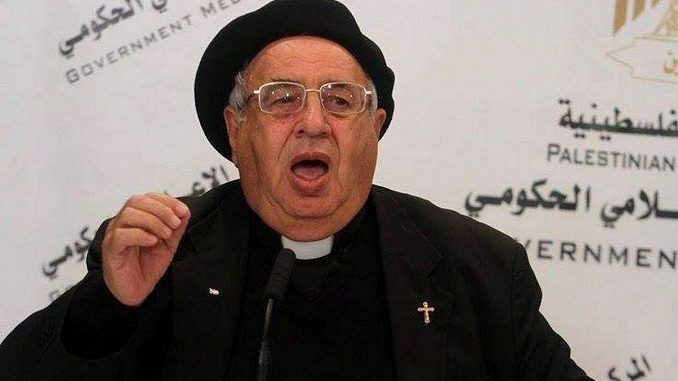 Jerusalem is the Palestinian people’s eternal homeland and capital, the member of the Islamic-Christian Council in Jerusalem, Father Manuel Mosallam, has stressed. The impassive occupying forces of Palestine. 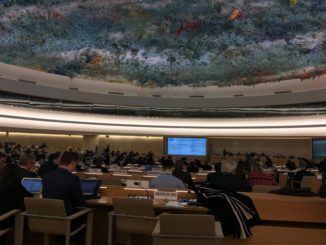 On the two-state solution, Mosallam noted that “this project was over long time ago.” “Palestinians have no faith in anyone. They only trust in their weapons, resistance, and their blood,” he said. “The Palestinian people are the decision makers,” the Palestinian official pointed out, stressing “the only solution is the resistance and civil disobedience.” “Al Aqsa is part of our Islamic faith,” Mosallam reiterated. He also urged the Palestinian Authority (PA) and Hamas to launch a compulsory military service scheme the Palestinian youth in order to establish a Palestinian army. On December 6, the US President Donald Trump announced his decision to formally recognize Jerusalem as Israel’s capital and that the American embassy in Tel Aviv will relocate to the city. 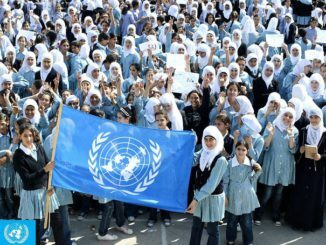 The decision was severely condemned by numerous foreign and Arab countries around the world. 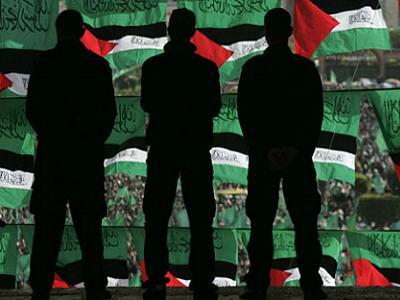 It has also sparked angry demonstrations across the occupied Palestinian territories and in several Muslim countries.